A beautiful setting in the middle of Vineland to build on or farm the approximately 13+ acres of this property. 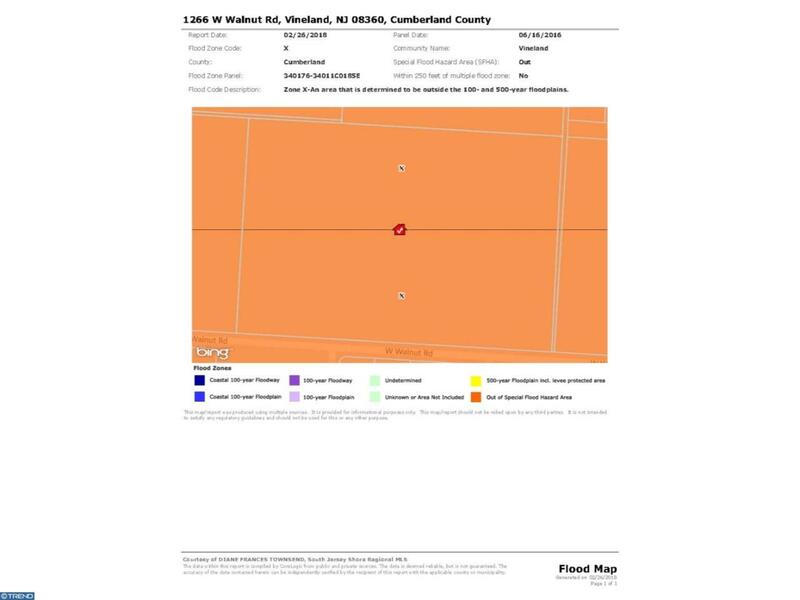 There is an existing 10' City of Vineland Easement on the property. 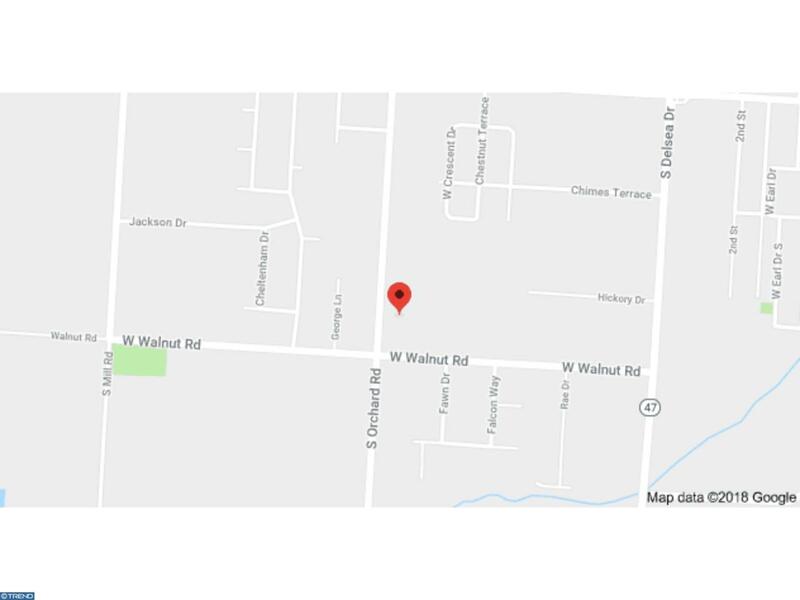 Utilities are available on both W. Walnut Road and Orchard Road. 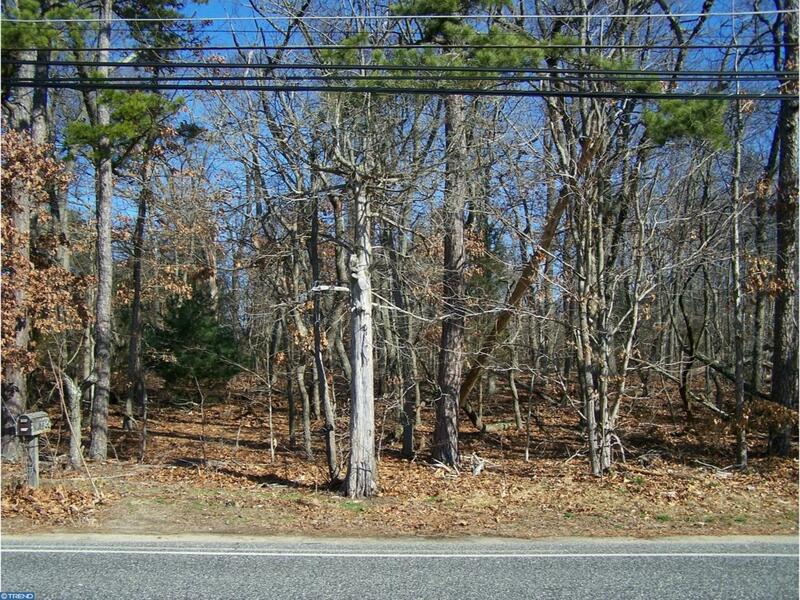 A developer looking to have residents with close access to Route 55, a Regional Hospital, with medical offices, college, malls and more, no problem. Not a developer? Possibility still exists here- Bring back the vineyard to Vineland by building your dream and farming the remainder of the 13+ acres for the vineyard. What else can you dream on this acreage, a horse farm, an amazing development - it's all awaiting your next adventure. The property is subject to a farm lease which allows for harvesting of planted crops until November 30th.